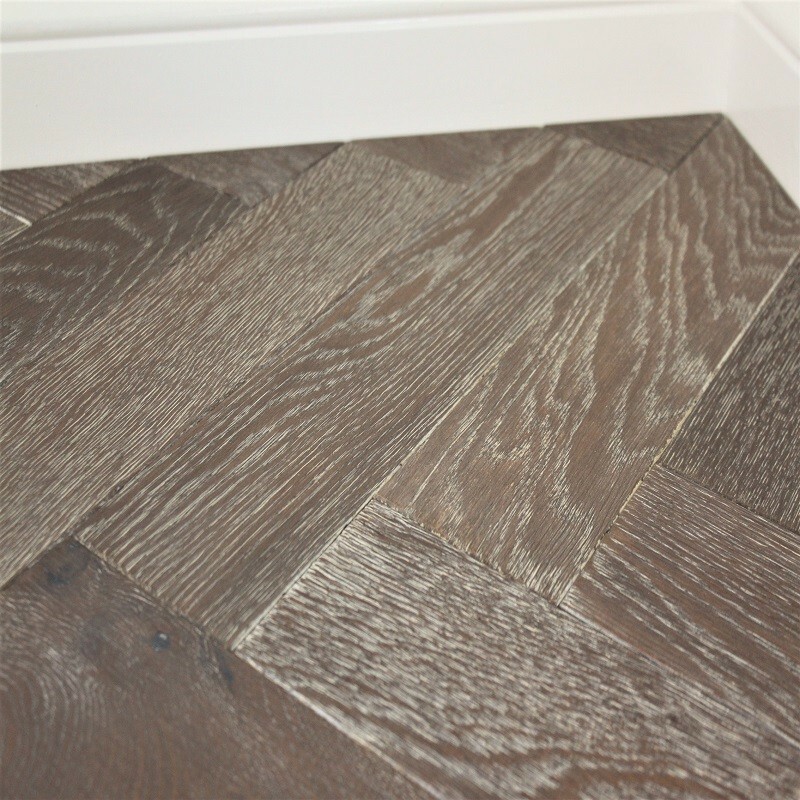 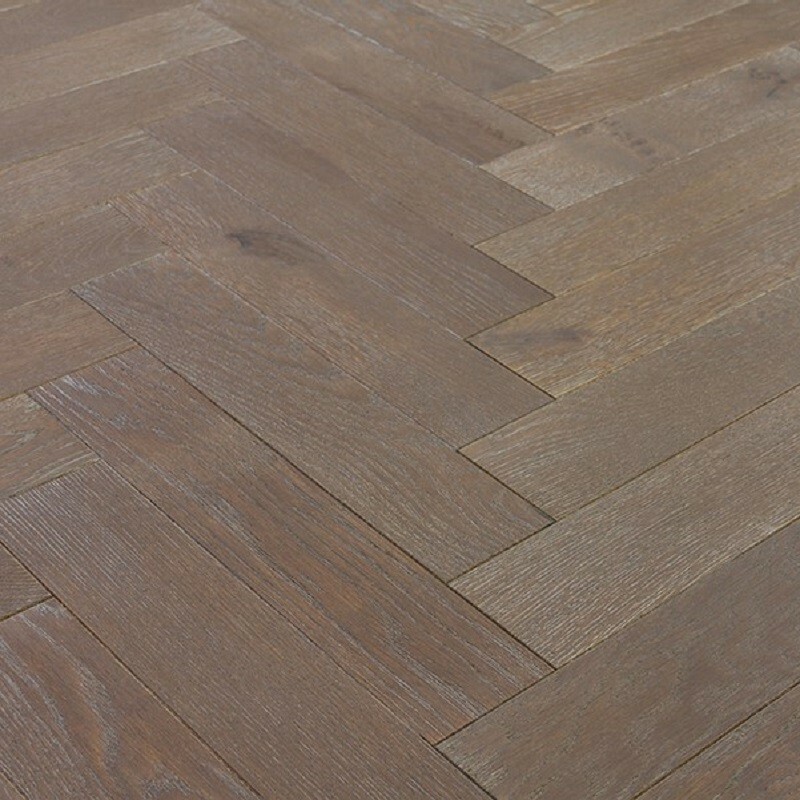 The zigzag collection comes with a modern Herringbone engineered wood flooring design in six luxurious oak surfaces. 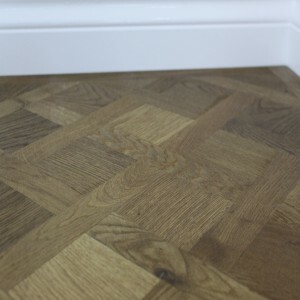 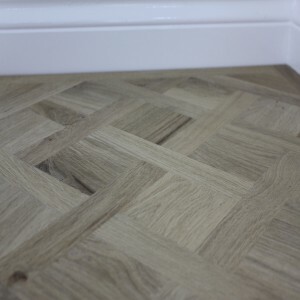 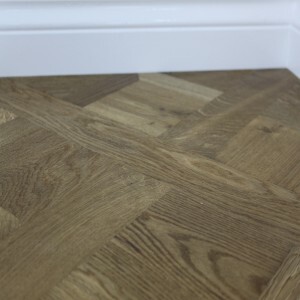 The engineered oak parquet blocks constructed with 4mm refinished oak wear layer with bevelled edges bonded to a hardwood ply base, meaning they can fit on any flat surface. 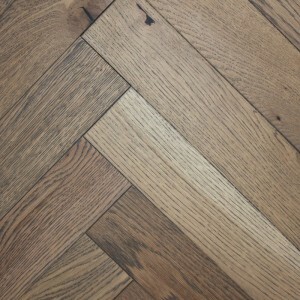 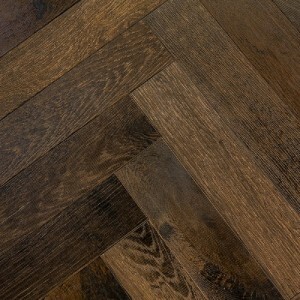 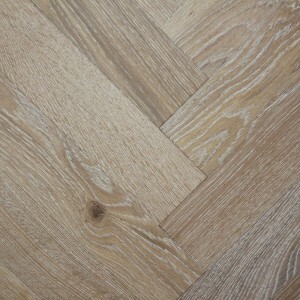 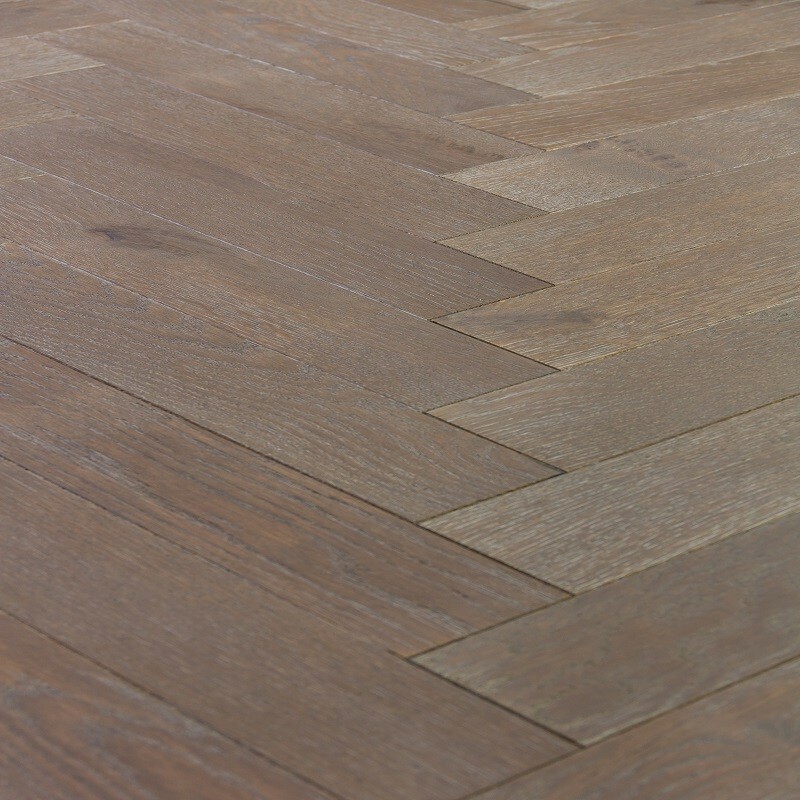 All the zigzag collection wooden floors utilise the tongue and groove joining method and come with a 35-year guarantee. 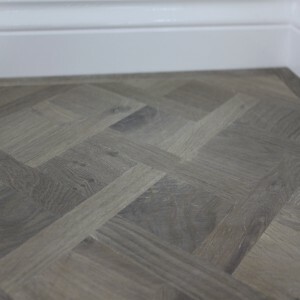 The vibrant colours of the Urban Sunset oak partnered with some greyish-white tones which give the floor a beautiful variation of colour between blocks. 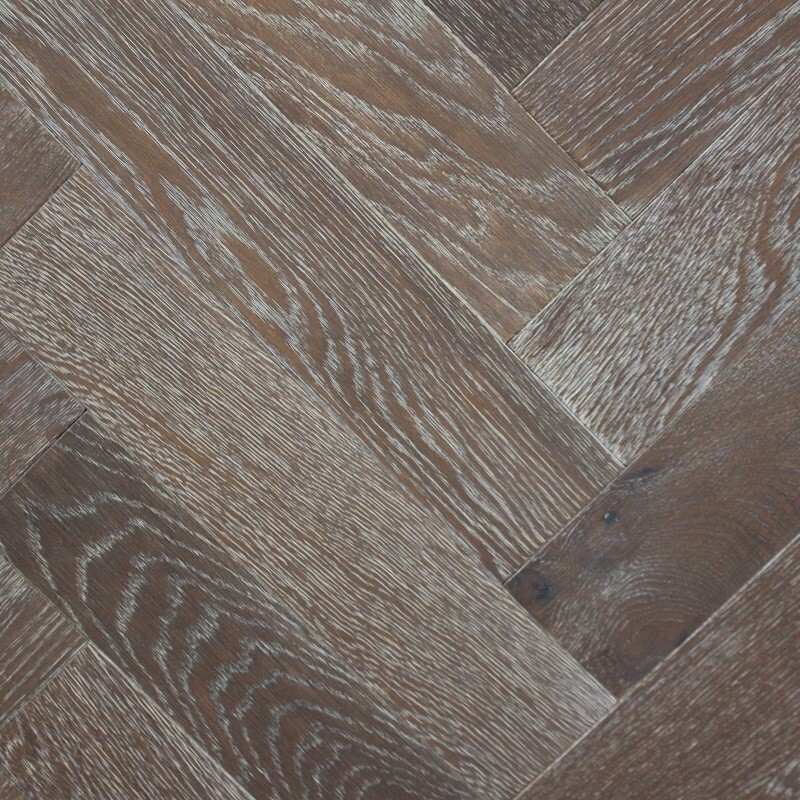 The oil finish elevates the rustic features of the oak as well as providing protection. 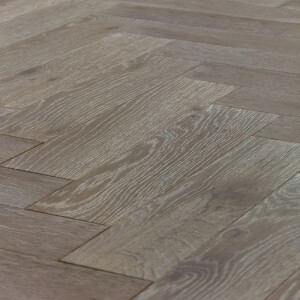 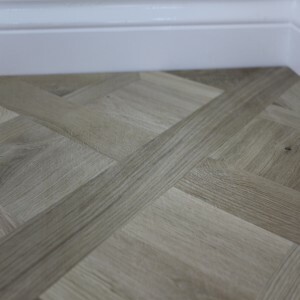 Call us now on 020 390 44833 for more info about the Herringbone engineered floors or email us info@trendyflooring.co.uk We offer the vast choice of herringbone Engineered Floors at the lowest prices. 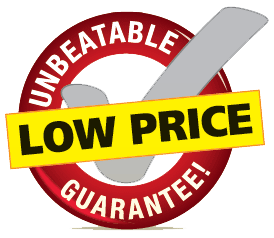 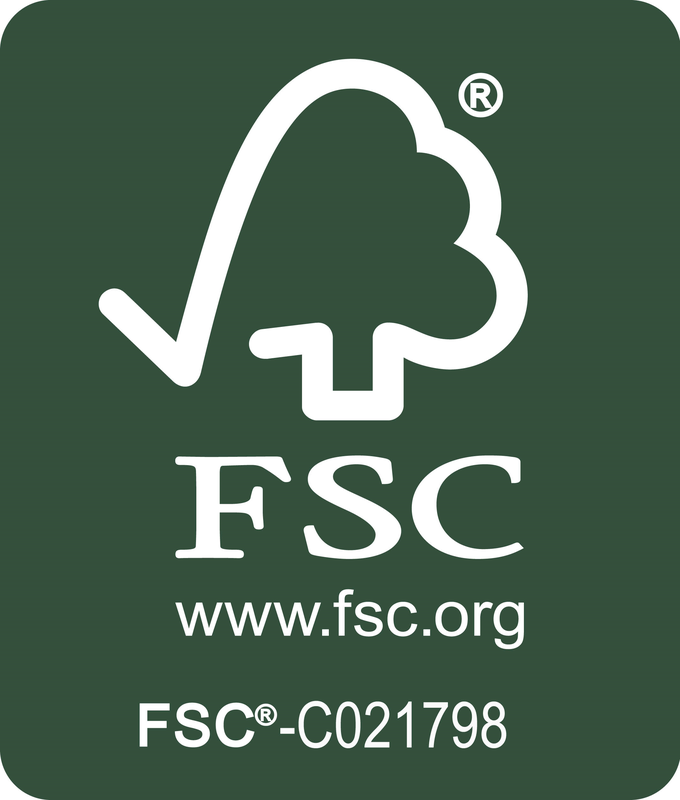 Use our CHAT WITH US facility for instant response to any queries you may have.